Hundreds of thousands of pro-life advocates faced the cold and attended the March for Life on January 18, 2019. We sent a photographer, Matt Pirrall, to capture the spirit of the March this year, and the photos tell a hopeful story. Click through the slideshow to see more. You can also view it here. 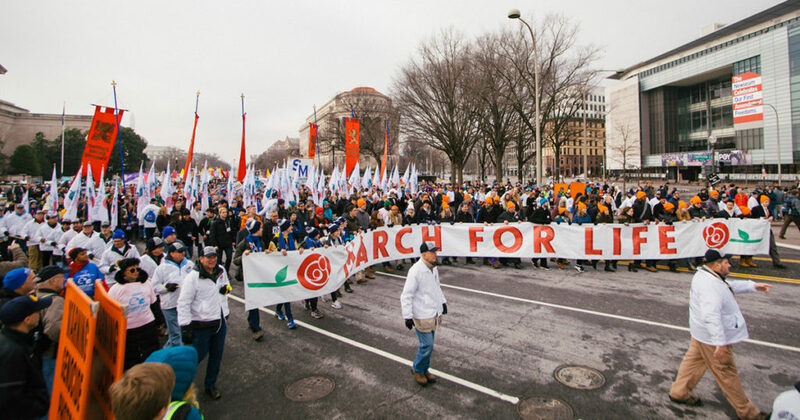 What do you think about the March for Life? Comment below!